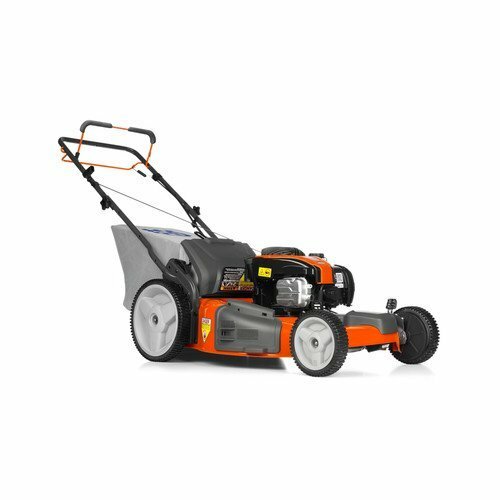 Husqvarna HU550FH Briggs 550ex 140cc 3 in 1 Front Wheel Drive Hi-Wheel Mower 22-Inch Deck. 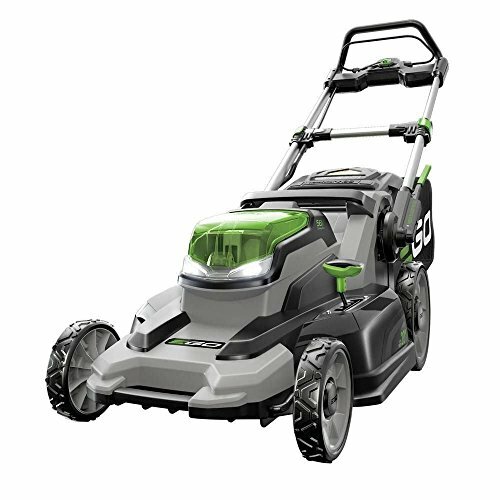 Husqvarna Lawnmowers are efficient and ergonomic – so whether you choose a model with a variable speed transmission, Low-Wheel, Hi-Wheel or All Wheel Drive – you can expect a mower that’s durable, reliable and delivers first-class results. 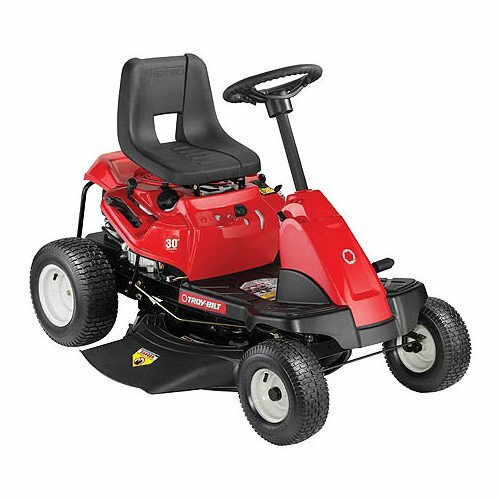 All lawnmower models have powerful, reliable and easy-starting engines as well as powder coated cutting decks, delivering a first class mowing experience. 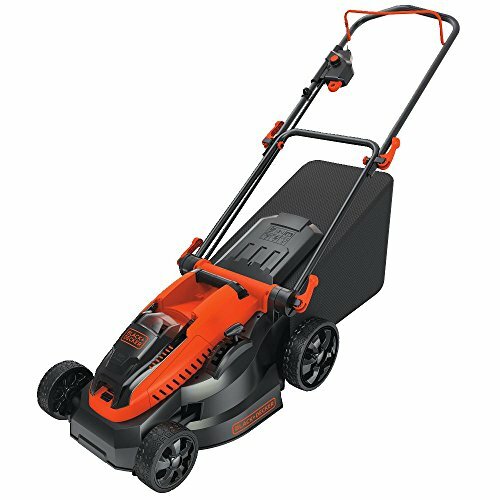 Husqvarna’s HU550FH features include: 140cc Briggs And Stratton 550ex Series 4-Cycle Engine with Overhead Valve (OHV) design – runs cooler, delivers more power and Super Lo-Tone muffler for quieter operation. Variable Speed, Self-Propelled Front Wheel Drive System. 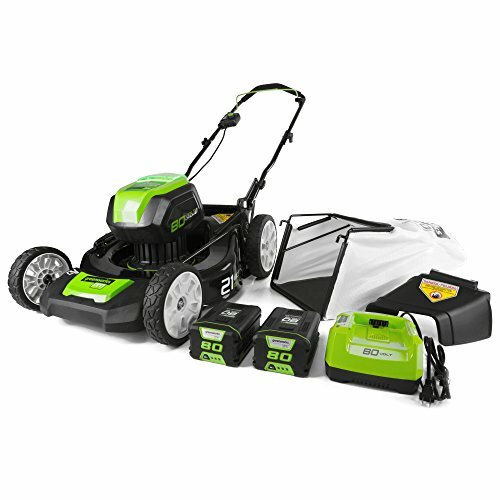 22-Inch, 3-In-1 Steel Mower Deck that gives you the option to side discharge, mulch or bag your grass. 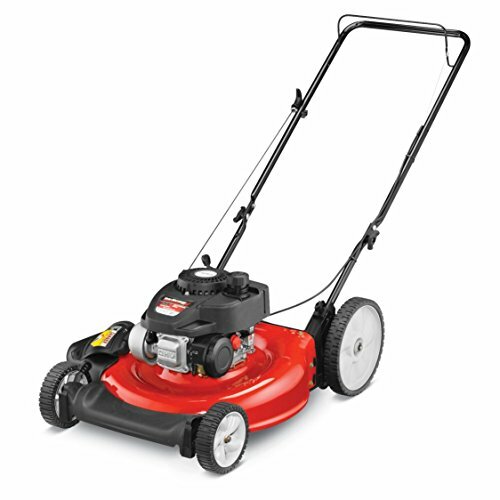 Ball Bearing Wheels 8-inch front and 12-inch rear wheels that provides improved maneuverability in all types of grass. 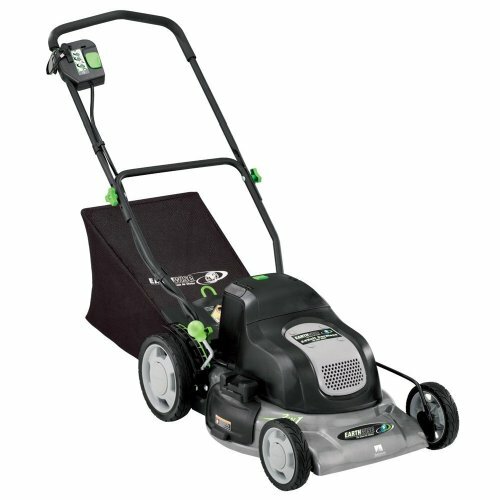 Mower Deck Washout Port that facilitates cleaning of the cutting deck – Just attach the hose, turn on the water and start the engine for a full deck cleaning. 3-Position adjustable handle – just set the handle height to a level that’s comfortable for you.